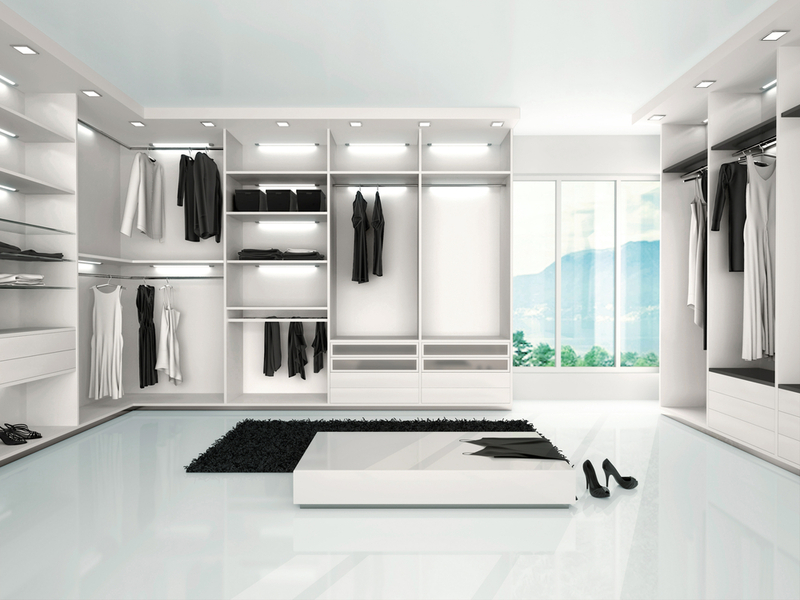 Wardrobes are an essential element of any bedroom’s storage. However, just because they are practical does not mean they have to be boring; in fact, they can become the main feature in a room. 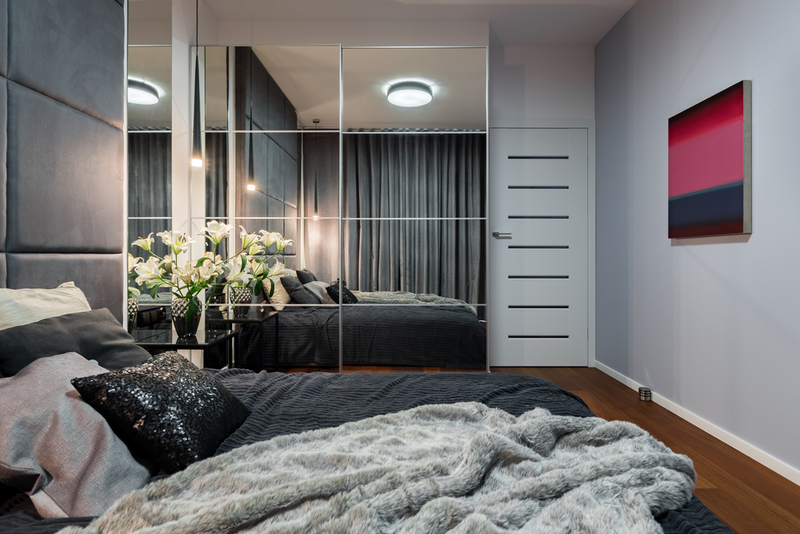 From mirrored sliding doors to vintage armoires and walk-in closets, wardrobes offer more than a place to hang your clothes and store bed linen. 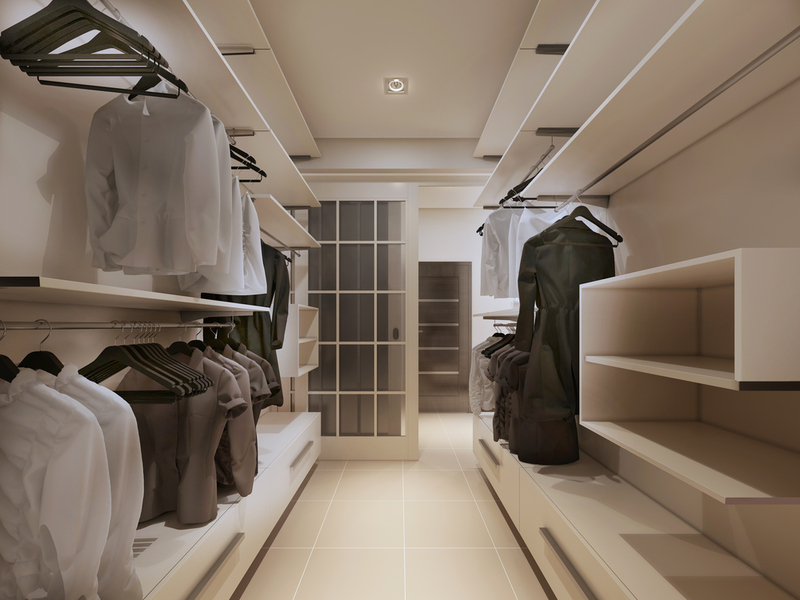 Custom-made wardrobes are the perfect choice for homeowners who are unsure of how to use their space. Enlist the help of a luxury interior designer who can source the perfect handcrafted design or commission a craftsman to make one for you. Bespoke designs offer an abundance of choices of door design, shelf configuration, shoe organisers, accessory storage, hanging rods, colours, finishes and more. Not only do these custom wardrobes solve your storage needs and reflect your taste, but they also increase the value of your home. During the transformation of a Belsize Park penthouse apartment, we worked closely with the team at LBConstruct to honour the building’s original charm, while adding a sophisticated portrayal of modern interior design. They specialise in bespoke craftsmanship and joinery for both residential and commercial interiors and created a sophisticated and contemporary wardrobe as well as other furnishings. For those who prefer a lot of space to get changed, why not fit your room into a closet rather than fit a closet into the room? Dressing rooms have been making a welcome comeback in interior design and we are happily on board with the idea. Originally, in Tudor times, the dressing room was conceived as a private closet and continued to be popular among wealthy women in the 19th century since it was probably the only private space a woman could use. As en-suite bathrooms became popular, they gradually faded from prominence. 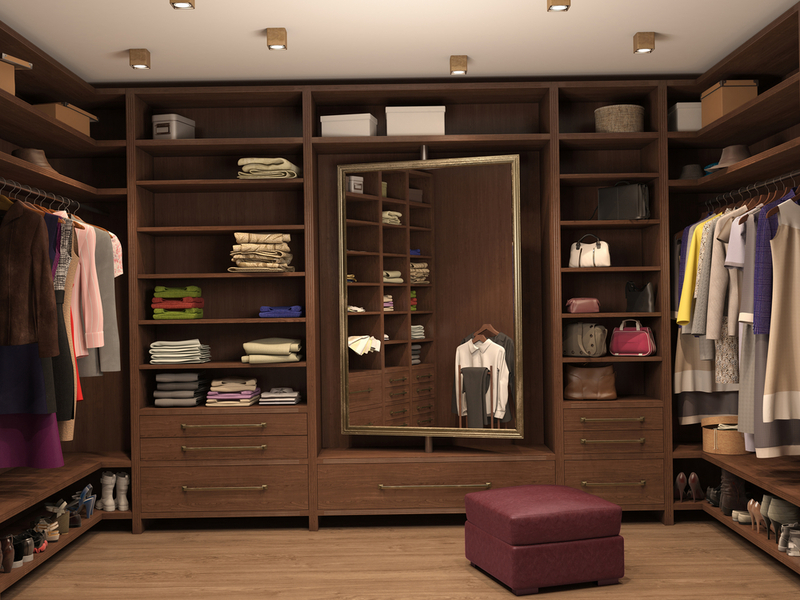 These days, dressing rooms are just as much a practical solution as they are an indulgence. People have more clothes than at any other time in history, particularly shoes and accessories like sunglasses. Spacious areas with well-planned shelving and easy access from bedrooms is a huge benefit for those with busy lives and minimal time. They help to keep the bedroom tidy by solving the problem of where to store clothes not yet ready for the wash.
We have installed dressing rooms in several of our interior design projects, including that of our Mayfair Mews House project. We gutted the top floor of the house to create one huge master bedroom with a large dressing room and en-suite bathroom area. The brief for this house was all about creating the ultimate party pad so we also designed a bar area in the mirrored dressing room to add to the hedonistic theme. We also completed a project for a family house in the prestigious Kensington Boltons where the first floor was gutted to make a large master suite with a sitting room area. We added a large en-suite and dressing room area separate from the children’s floors above. Bespoke closets and storage were designed and added to the walls in order for the rest of the house to remain stylish and uncluttered. Callender Howorth can help you find the best custom storage solutions for your home. Just get in touch with our interior design experts if you would like a consultation.